Samsung – One of the major electronic and tech giant in the world market. Almost they contribute some huge shares on electronic devices like Mobiles, Air Conditioner, Refrigerators, TV and many more. A survey says almost each and every person who is using electronic devices uses/used Samsung product for at least a single time. I think it’s enough to demonstrate why Samsung is called Tech Giant in the world market. Do you understand how Samsung was started? Any idea? If you know, before reading the entire article comments your answer. Samsung started its journey as a trading firm in 1983. After some time they started expanding their business in several sectors like textile, securities, insurance and food processing too. Samsung revenue is equivalent to almost 17% of South Korea. Samsung is a mainly a Korean based multi-sector company but mainly concentrates on techs especially smart devices like Mobiles, TVs, and watches. They also have quite huge customers in their smartwatches. Following the smartphone, smartwatches have a huge market in countries in in many western countries. That’s why Samsung started boosting its smartwatch series. 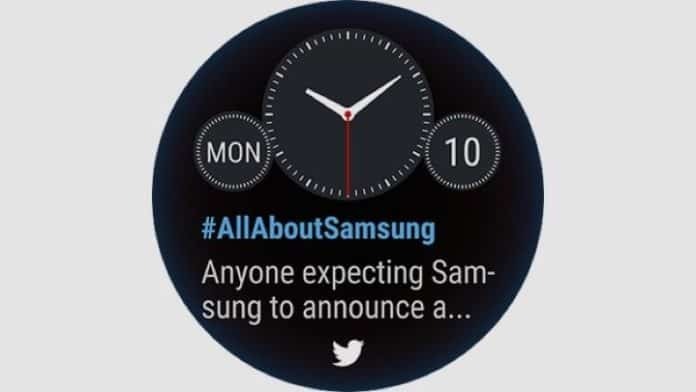 Samsung’s most successful smartwatch will be Samsung Gear S2. It’s the most selling most selling smartwatches in Samsung. 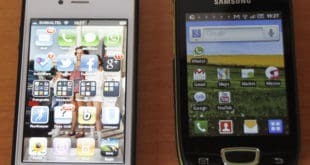 That is why we are come up with this article”Best Samsung equipment s2 Apps- Must have”List. Prior to going to the actual list let us look a few of the specifications of the Samsung Gear s2 smartwatch. Samsung Gear S2 was made with stainless steel curved slim design which gives you a sleek and stylish look. It’s a very classic and versatile look which stand out from other smartwatches. 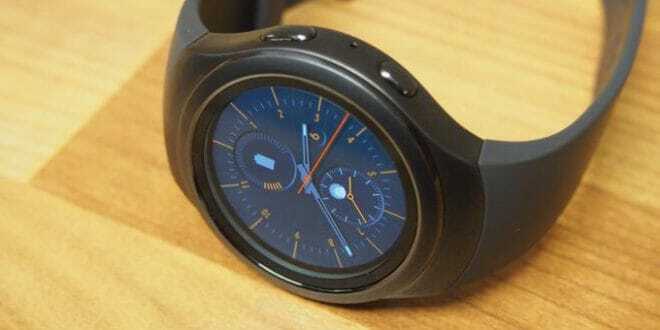 Samsung Gear s2 running oTitanen Operating system which is developed by Samsung itself. Samsung already installed many pre-installed applications on their smartwatches like Mobile Payment applications, social media applications, news, fitness, and another category applications. Tizen Operating system doesn’t come with many applications like Android wear. Android has over 2.8 programs and Apple App Store has 2.2 Million applications. This doesn’t mthe ean the Tibetan operating system does not have quality applications to use. Tizen OS also has quite quality applications that are definitely helpful and make you more productive. It’s the entire idea we are going to discuss in this article; without wasting any more time let us jump into the actual list of Must have Samsung gear s2 apps. 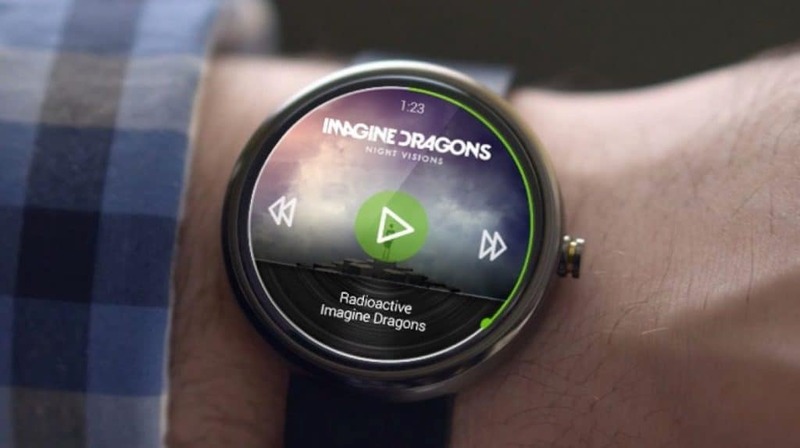 Spotify now officially supports the Samsung Gear S2. Spotify Is a very famous music service just about everyone uses because of their enormous music catalogs and incredibly well organized, user, preserved playlists. You App on your smartwatch. The only downside of Spotify on the Samsung Gear S2 is that it is not capable of playing audio offline, so you’ll need a stable internet connection. Uber is one of the biggest startups in this decade. Right? Nowadays no one has time to call and reserve a cab for their travel needs. This is the reason why uber is the most successful. All the major successful startups just use our laziness and flip this as their enterprise. 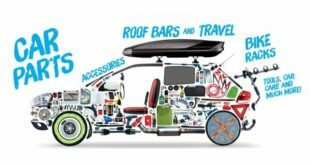 UBER is the most downloaded cab booking app throughout the globe and they have also a citizen OS based application which you can use in your Gear s2 smartwatch. UBER developers really did a fairly good Job of making this application. Uber program in Tibet OS is very Functional; Today, you can actually book your taxi from your smartwatch itself. Not been ceased with the booking process also you can monitor the Real-time location of your cabin Map view. And must have application if you’re a Samsung gear S2 smartwatch. 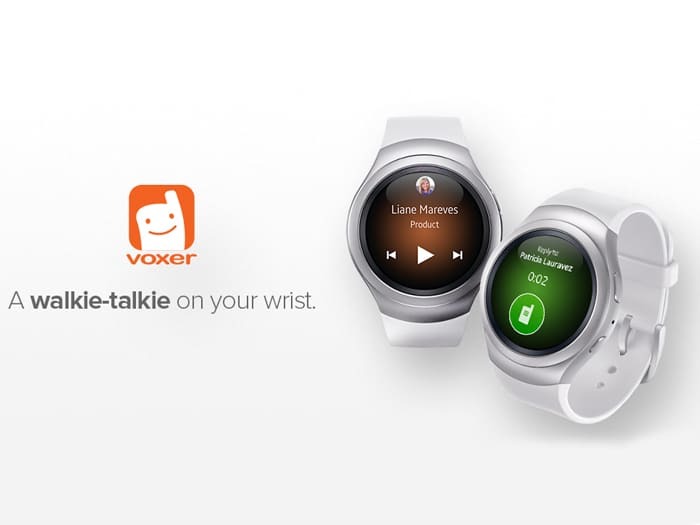 Everyone loves walkie-talkies, and Voxer basically turns your Samsung Gear S2 into a walkie-talkie. Voxer Provides secure, real time communication for your Gear, and it is very easy to use: all you need to do is pick a buddy from the contact list and start sending messages through your smartwatch. A few of Walkie Talkie, and team management, all with bonded encryption. Twitter is among the most famous social media sites on earth,. In add,ition, they have their official twitter trends program. It’s another social networking application that you enables you to get all you navigate through various accounts from the Twitter accounts. You could also able to look at your twitter feeds and retweets directly from this program itself. It has quite fluid and practical user interface and clean layout. Due to this program developer. For those who have a twitter account definitely, have a look at this twitter tendencies application and see your Twitter feeds nearly all time. 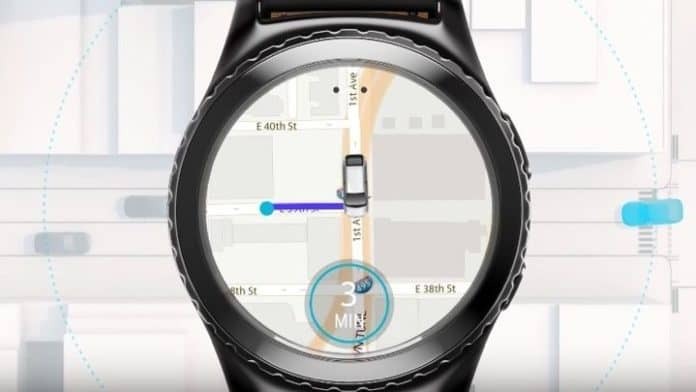 Here, Navigator, is another exciting program available for Gear S2 is your Samsung Navigator program, which is thought of as better navigation and GPS programs out there for Samsung apparatus, even competing with Google Maps. Tech is the booming Industry; everybody with no age limits from 6 to 60 uses smart devices in types of phones, computer tablets and currently smartwatches. So we decided to help those Samsung Gear s2 owners to get some excellent apps which help to boost productivity and make complete use of the smartwatch. Just try all of the programs on this list to get most from your Samsung Gear S2. These are what I believe the best programs for the Samsung Gear S2, but There are tens of thousands of more programs and games available for you to download. 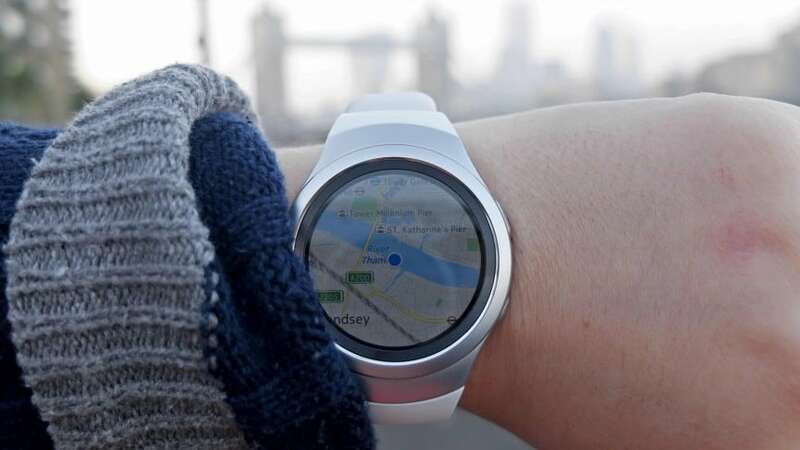 You may give them a go in your Samsung Gear S2 to actually make it yours. 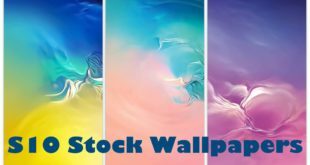 Hope you like this article, If You Do This Share this article with all of your Social Networking buddies and help them to Check out this finest Samsung equipment s2 App List. 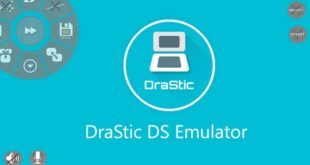 We tried our best to create If you have any questions or suggestions with this Any tech-related topics always feel free to contact us. Do not forget to comment your Cheers!